Katie's Blog: Happy New Year!! Can you believe how quickly the Christmas and New Year period disappears?? So welcome to 2011 and may it be joyful and prosperous for you all! Right now, along with many Queenslanders, however I simply wish for less rain and less flooding. But we are some of the lucky ones. We have not been washed away and we can still get outside of our home. I thought that I should come and share some more renovation updates with you. We are very close to being able to completely move into our new bedroom! Yay! As we speak the carpets are being laid. The whole house is undergoing a facelift with new carpets going into each bedroom and to the hall as well. We even took the opportunity to clean all the walls while the rooms were empty over the weekend. The painting is also complete in the new room and on the deck and lighting is connected in the new room also. So only a few little things to finish off, like the deck lighting and fan and the airconditioners. Lucky it has not been so hot this summer that we were desperate for the aircon! So here are some pictures. 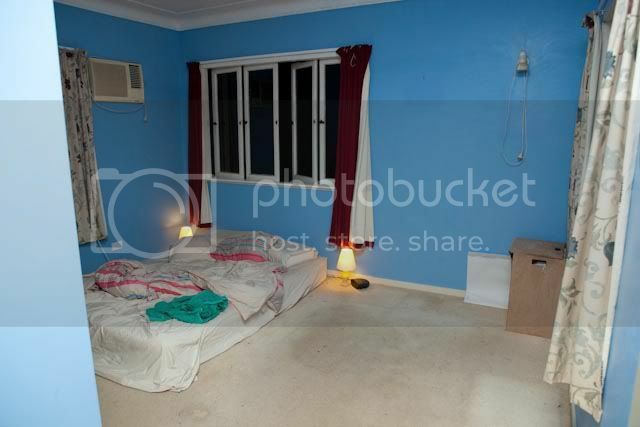 I thought I would do before and after shots so there are photos of all the rooms and the hallway looking bare and displaying really gross old dirty carpets. 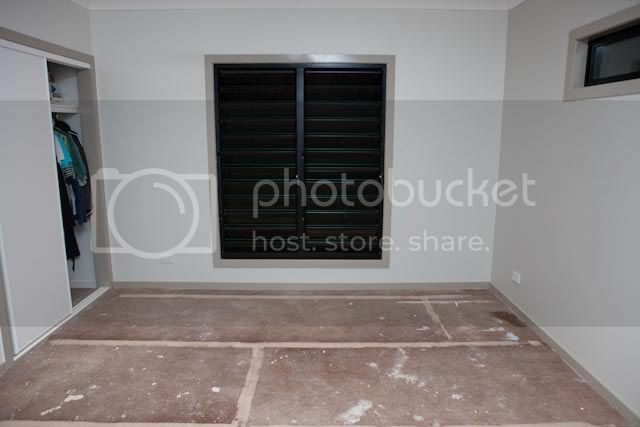 The bottom two shows the new room with its fresh paint and also the ensuite all finished. 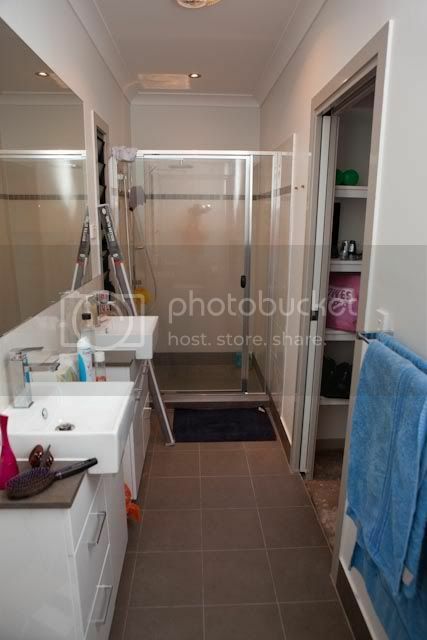 We have been using the ensuite since just before Christmas and let me tell you neither of us will be able to go back to the old shower after using the new rainhead! It is magnificent and we are thinking of changing the old one to something a little similar to share the love around! Which leads me to the fact that we are going to give the old bathroom a small makeover in the coming months too. Which also reminds me, we have no front deck at the moment! They came and ripped it down the other day and the house looks really strange now. I will get a photo as soon as it stops raining enough to get outside, and who knows when that will be??!! 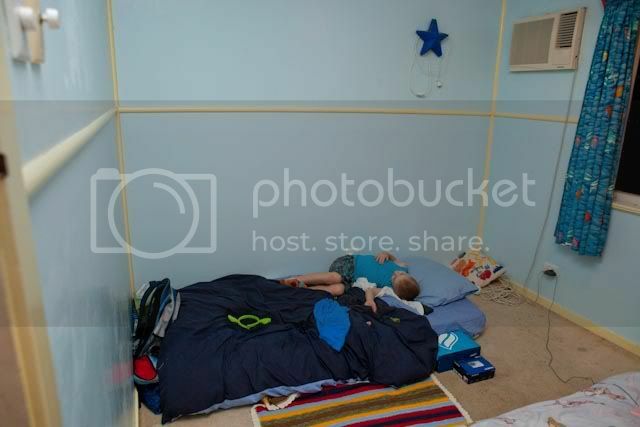 Niamh's old room, soon to be Liam's room. 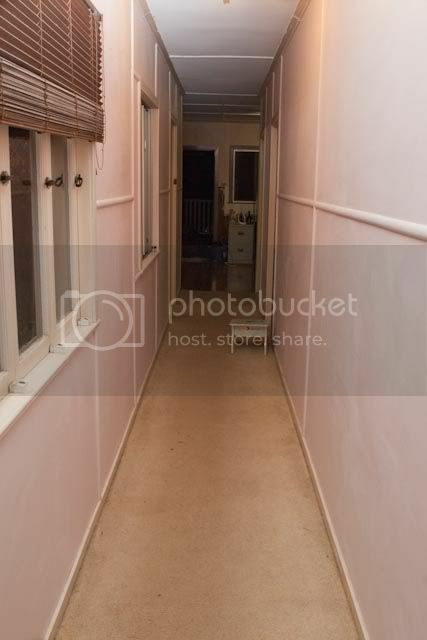 Our long hall way. And despite the carpets it has never looked this clean! 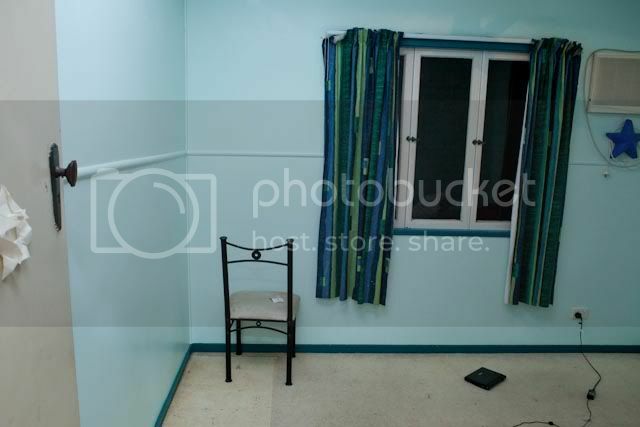 Liam's and Erin's room, soon to be Erin's alone. Our old master, soon to be Niamh's room. The new room, looking almost complete! And the finished bathroom. We just need to move all our stuff in now! So that about wraps it up for now. I do have a couple of pages that I have done. One for the Scrap the Girls January challenge and one that I didn't quite finish in time for their December challenge. But I am waiting for better light to photograph them!